We recently had a chat with Sneha, one of the actress for Mixed (which opens on 23 Feb!). Fun Fact: Mixed will be Sneha’s first professional gig in the industry. Having performed in school productions during her days in JC, we’re excited to have Sneha and her youthful and passionate energy join us in this production! Read on to find out more about Sneha and her character in the show! In order to get my mind and body focused and into the character, I usually listen to songs associated with the primary purpose and emotion of my character. The song I use to trigger emotions for Nina is Medicine by Daughter. Another significant ritual to me would be getting into my character’s shoes, which is the literal act of putting myself into the shoes of Nina, which really helps me in performance. I definitely relate to the racial stereotypes explored in the play. As someone who’s constantly mistaken for a number of races, I do empathise with those struggling with racial identity and what it means to be helpless in looking the way you do. 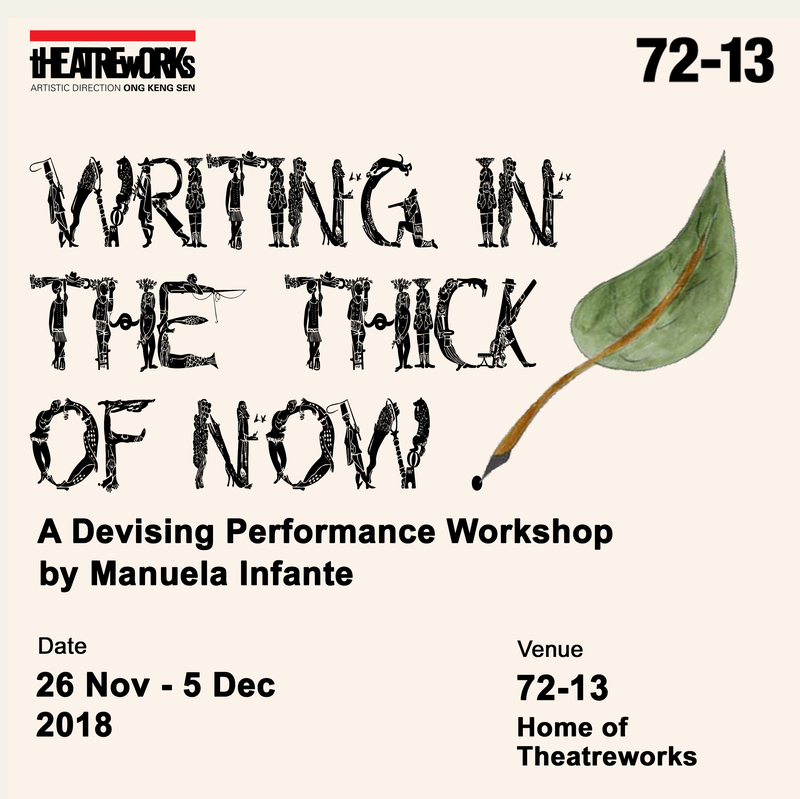 Working on this play means a lot to me in hoping to convey a message about this racial compartmentalisation we face in Singapore that needs to be addressed on a day to day level. I really do hope to encounter less ignorant comments by my fellow Singaporeans with regards to this issue one day. To me, the character I’m playing embodies emotion more than anything else. Nina is the culmination of the struggles that we face on a daily basis, and the consequence of it not being addressed. One of the major challenges would definitely be to play such a complex multi-faceted character who seems to have such an accelerated escalation within the play. Mixed will open 23 Feb 2017 at Marine Parade CC! Register for your seats here today!